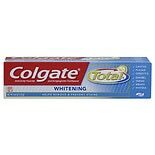 Colgate Total's Clean Mint toothpaste leaves your mouth feeling fresh and minty clean, helps prevent cavities, gingivitis, plaque, and remove tartar. 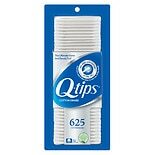 As soon as you finish brushing, bacteria start to build up on your teeth and cause cavities, gingivitis, plaque, tartar and bad breath. 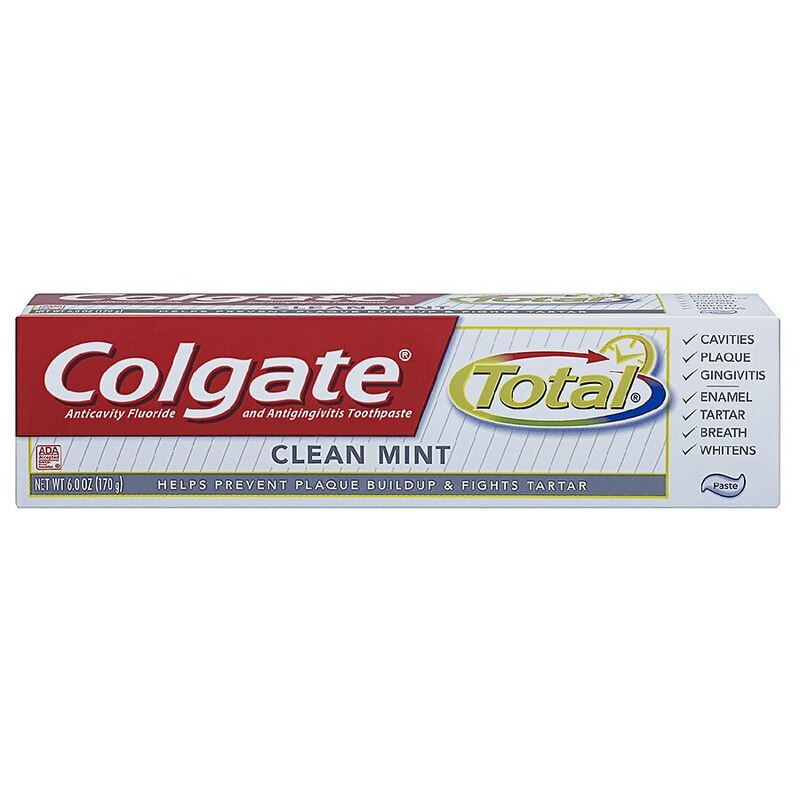 Colgate Total Clean Mint has a combination of triclosan for gingivitis protection and fluoride for cavity protection. Brush at least twice a day and you'll know your teeth are cleaner and your breath will be fresher around the clock.